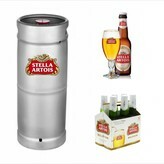 Buy Stella Artois Beer Kegs & Other Kegs Online! Delivery time: 3-5 days. Or give us a call @ (310)536-9414 for more Info. 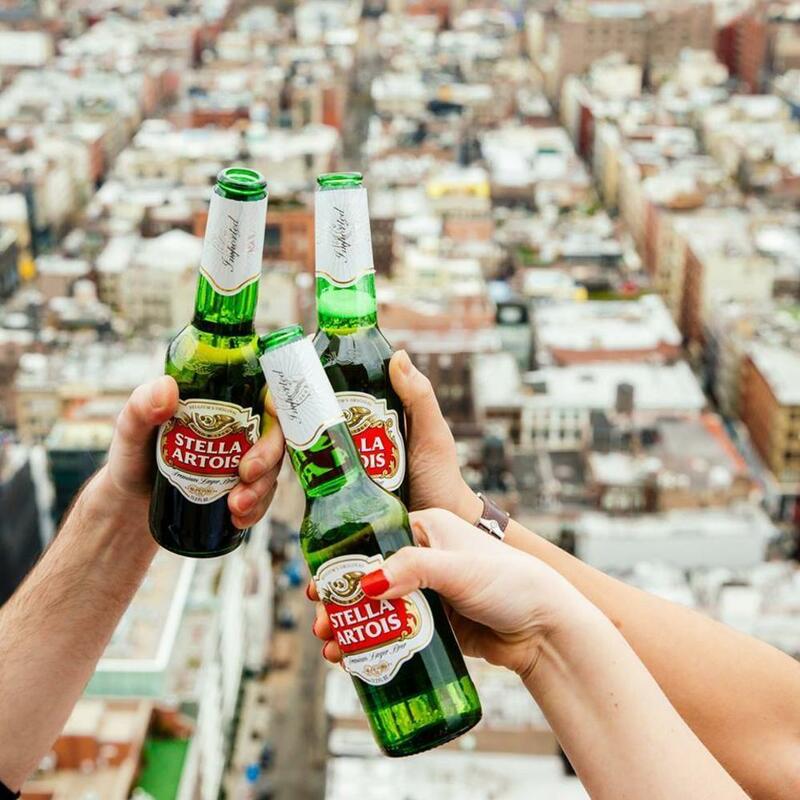 Stella Artois traces its origin back to 1366 to the Den Hoorn brewery in Leuven, Belgium, just outside of Brussels. 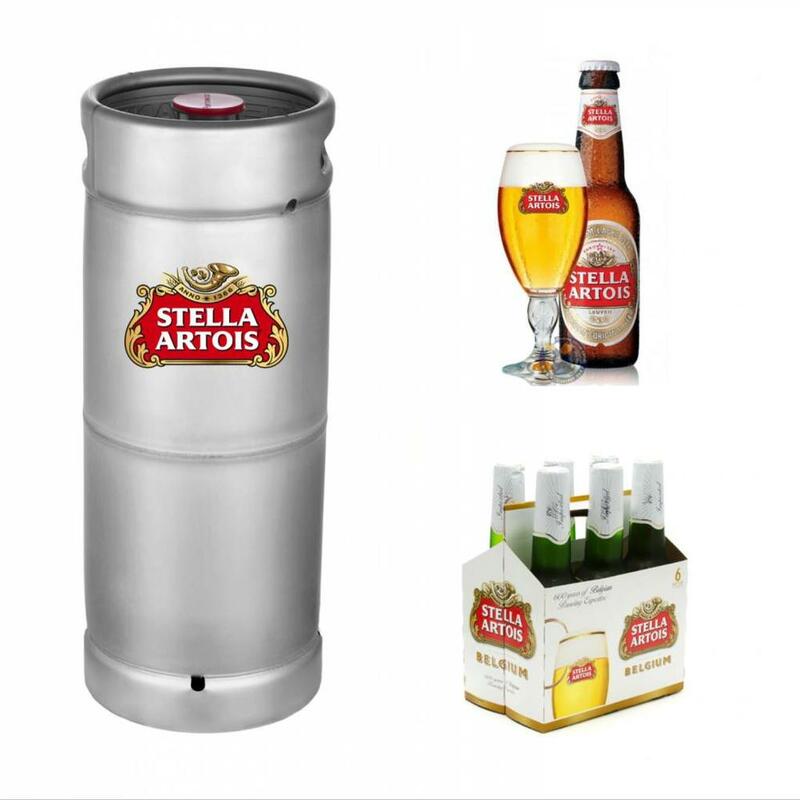 The beer was originally brewed to celebrate Christmas, and it was named Stella (Latin for star) for its exceptional clarity. Stella Artois is European-style pilsner with an attractive golden color, and aromas of floral hops and toasted malts. The taste is slightly sweet with a crisp, clean hop finish.